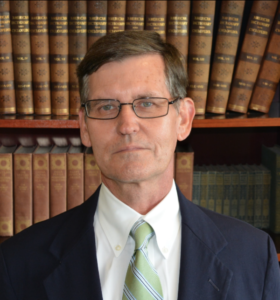 Stephen E. Mattesky has practiced law in New Orleans for over 30 years and specializes in maritime and insurance coverage and defense litigation. He has extensive experience defending vessel owners, P & I clubs and other underwriters against claims for personal injury to seamen, longshoremen and passengers, damage to cargo, commercial disputes, maritime liens, oil and hazardous product spills and emissions, and vessel fires. In addition to his maritime practice, Steve has litigated commercial claims, product liability claims, and disputes regarding insurance coverage and indemnity. Steve received a Bachelor of Arts degree in Journalism and European History from Washington and Lee University in 1978. He attended Tulane University School of Law where he served on the Law Review and was awarded his Juris Doctorate in 1981. Following graduation from law school, he was commissioned a Captain in the U.S. Army Judge Advocate General’s Corps where he served from 1982-1986 as an administrative/environmental law attorney and criminal prosecutor. Upon completion of his tour of duty with the military, Steve joined the firm of Terriberry, Carroll and Yancey specializing in the practice of admiralty, maritime and insurance defense litigation. 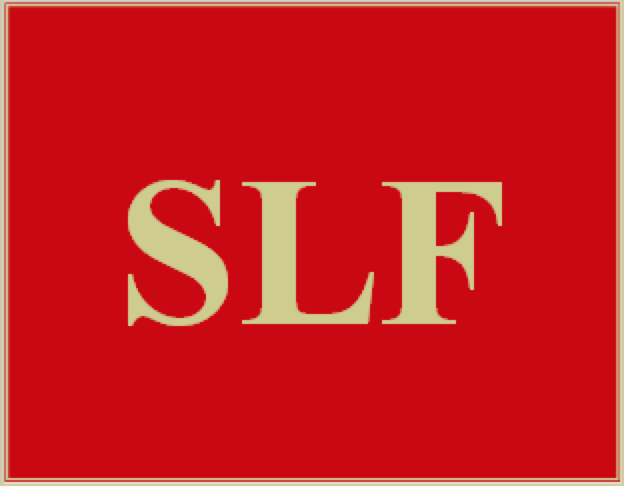 Steve is a member of the Louisiana State Bar Association and the Southeastern Admiralty Law Institute. He is admitted to practice before the United States Court of Appeals for the Fifth Circuit, United States District Courts for the Eastern, Middle and Western Districts of Louisiana, all Louisiana state courts and the United States Court of Military Review.